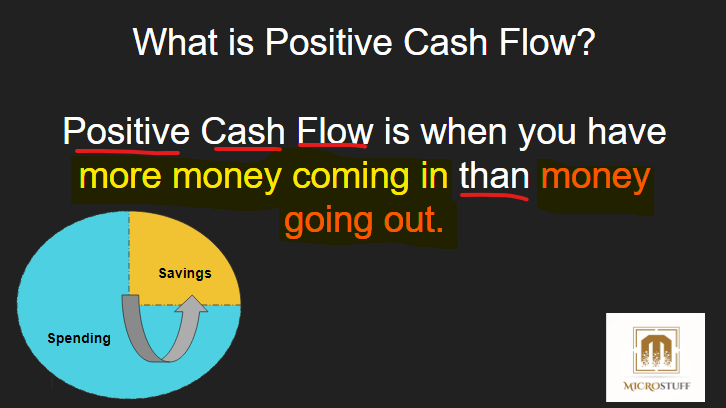 Positive cash flow is simply having more money coming in than money going out. This is key to everything when it comes to personal finance. Making sure that you keep some of your money for the future whether that is upcoming bills and savings. If you spend it ALL you can’t save. Do you have a positive cash flow? If you answered Yes, then that is great news, you have positive cash flow and you are on your way to saving even more. If you answered No, let me ask this one…. 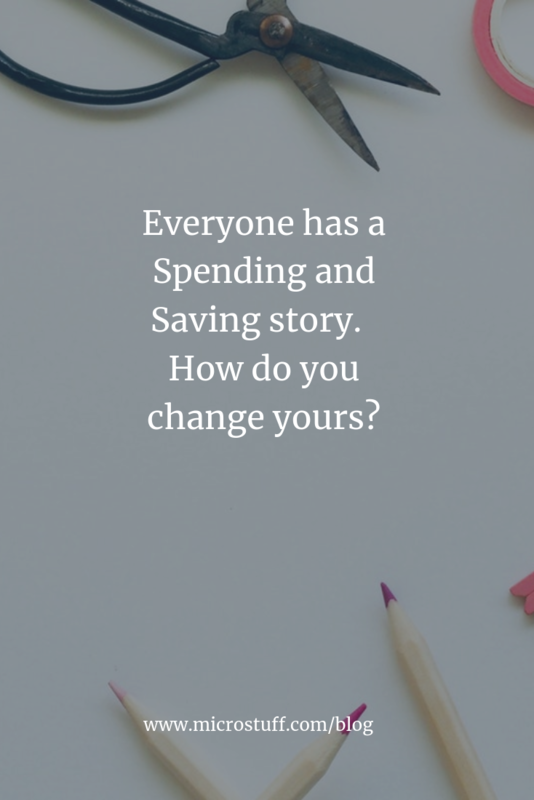 If you answered Yes, that is good news, you are on the right track towards saving enough to cover a month’s of expenses and having positive cash flow. 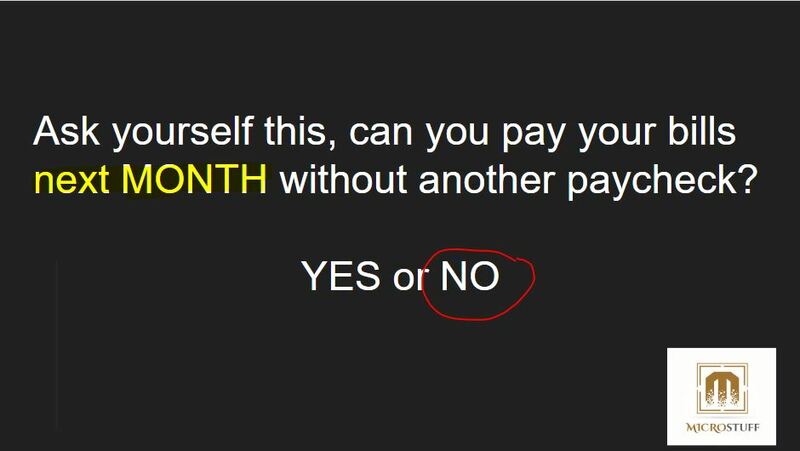 If you answered No, then you have a negative cash flow. You don’t have enough savings to cover the next paycheck. 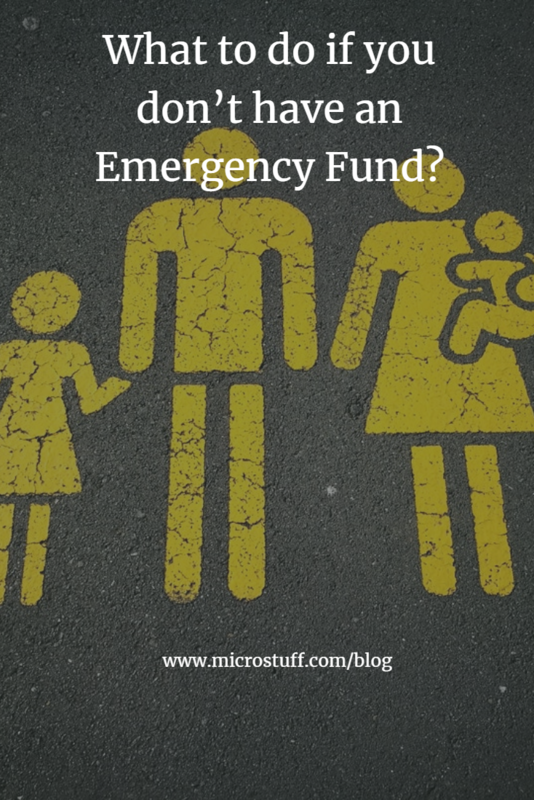 The risk here is if you were out of a job or had an emergency you would be in trouble. This is called living “paycheck to paycheck”. This means you can’t get by without the next paycheck. Step by step to create positive cash flow is simply follow the steps below and you can achieve positive cash flow in 10 months or less. Track your expenses and see what you can eliminate or reduce. This is what I go over with clients. There are some creative ways to reduce expenses. Pay Yourself first and save 5% -10% of your paycheck automatically each month. 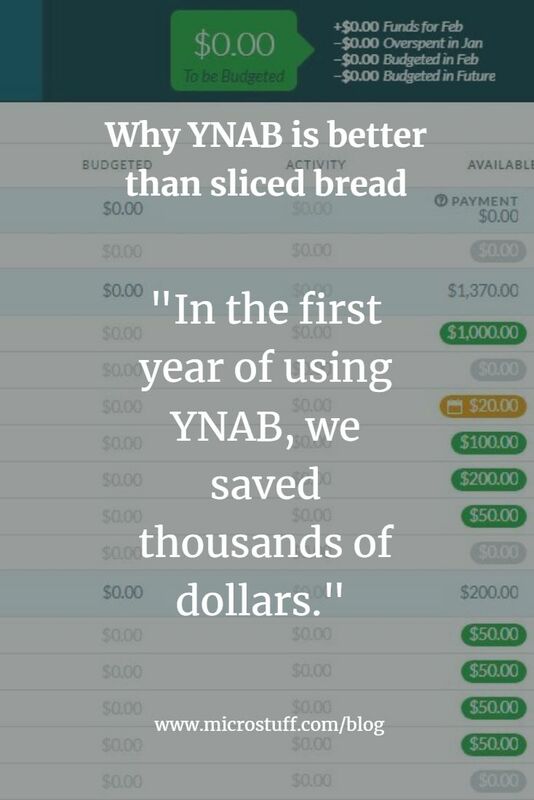 Place this money in separate savings account different from your regular checking account. Any additional income should be added to this account so it can grow fast. In less than 10 months you will save a month of income. Take this savings as your buffer towards next months expenses. Here is a simple example of a family making $40,000 a year. Start thinking outside the box about ways to save more money than 10% to reach this goal faster. Some ways include increasing income by getting another job, finding a better position, saving your tax refunds, selling items, and so much more. You bring home approximately $3,333. 10% of $3,333 = $333 per month. You save that 10% per month starting in January and by October you will have a full month’s income saved. $3,333 saved! You can change everything when you have positive cash flow. This may seem easy for some and hard for others. Just remember 10 months or less go by so fast! 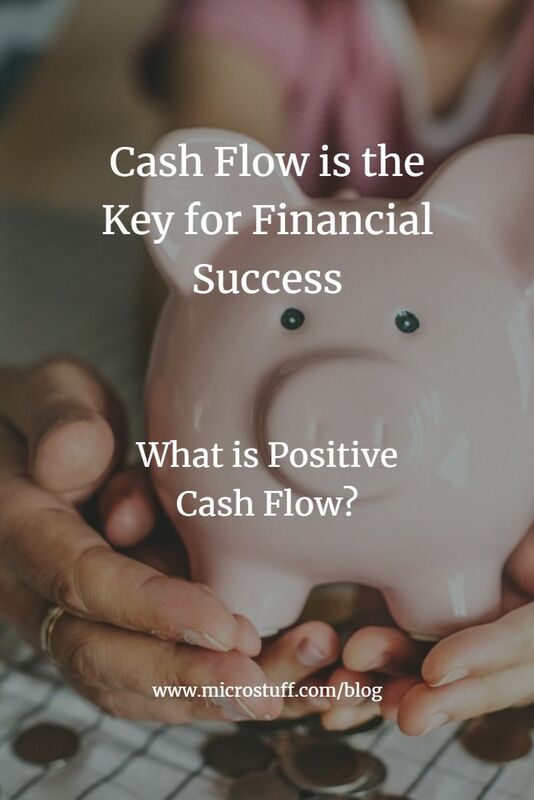 Do you have a positive cash flow? If not, what are you going to do?